Copies of individual episodes of Your Health with Dr. Richard and Cindy Becker are available for purchase in DVD format only. 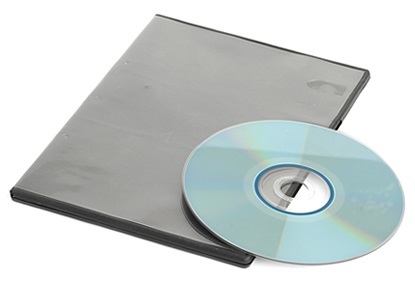 DVDs are custom made for each order; therefore we regretfully cannot accept returns or refunds on any DVDs. Please allow 7-10 business days for delivery. DVDs are available for the currently airing show only. To place your order please call customer service at 1-888-442-6161.